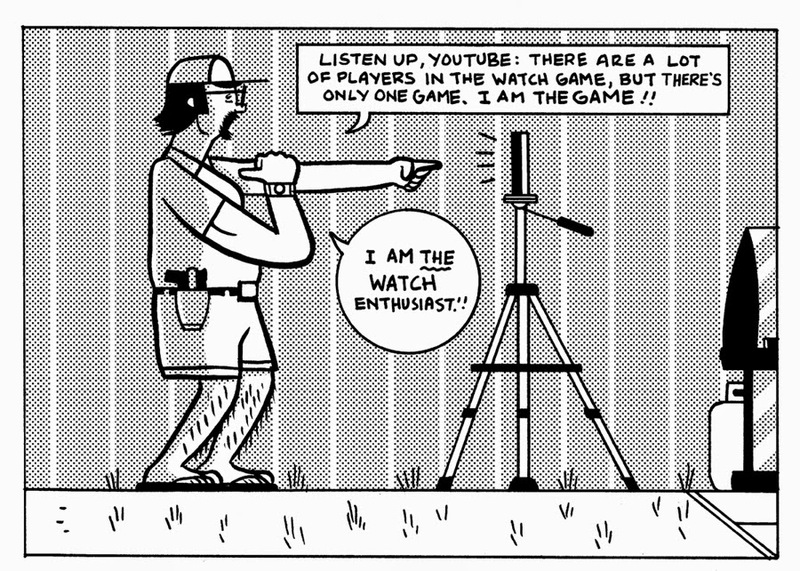 Did you know what an amazing cartoonist Andrew Greenstone is? Well... you do now! And you will even more when you read the whole story in SubCultures!! SubCultures Preview: Box Brown's "Watch Snobz"
We're lucky to have the great Glynnis Fawkes contributing to the upcoming SubCultures Anthology. 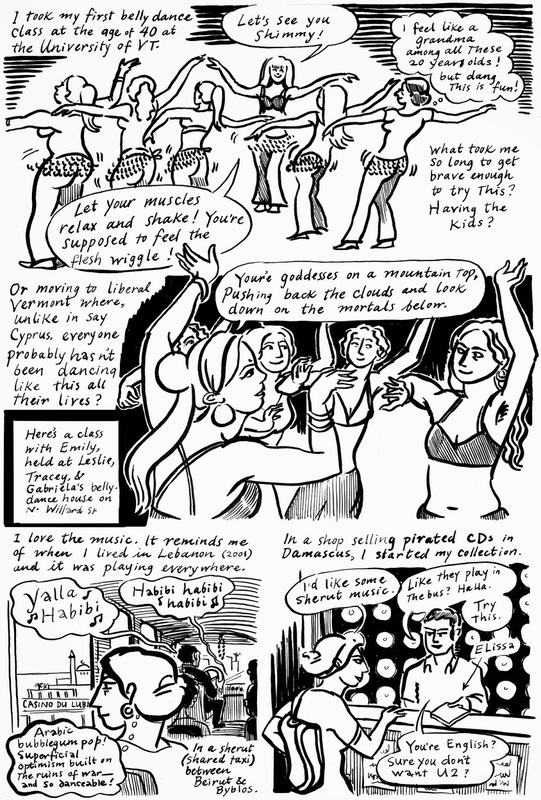 Here's a sneak peek at her story, "Belly Dance in Vermont."